Pancakes aren't just for Pancake Day. Whether it's for breakfast, lunch or dinner, savoury fillings make pancakes a quick, easy and delicious treat at any time of day. Here we count down our top 7 savoury recipes for flipping brilliant pancakes. Galettes are great carriers for all manner of filling, including lots of fruit and veg. This recipe is packed with lots of fresh spinach, spicy harissa and a runny egg yolk in the middle for dipping. 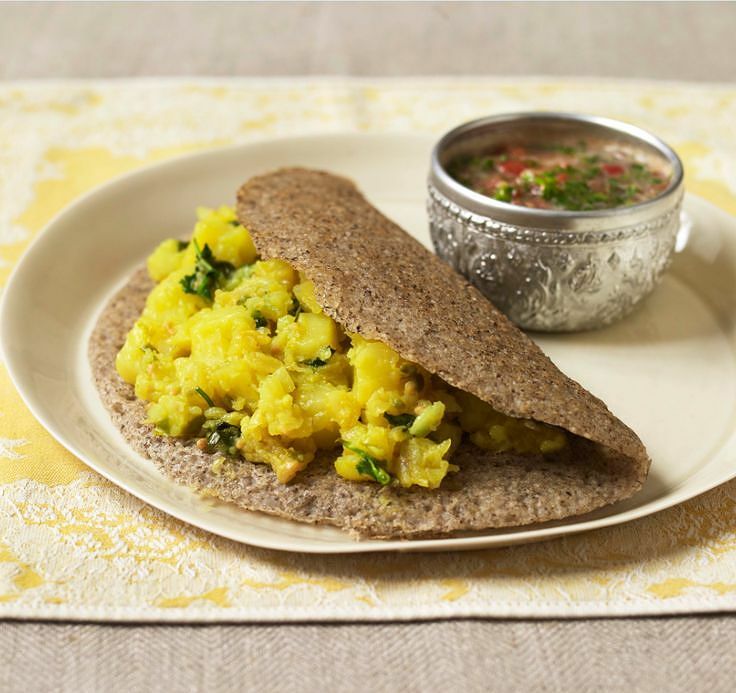 These spicy vegan pancakes, made from ground lentils and rice, are traditionally served for breakfast in southern India but make a great midweek meal too. 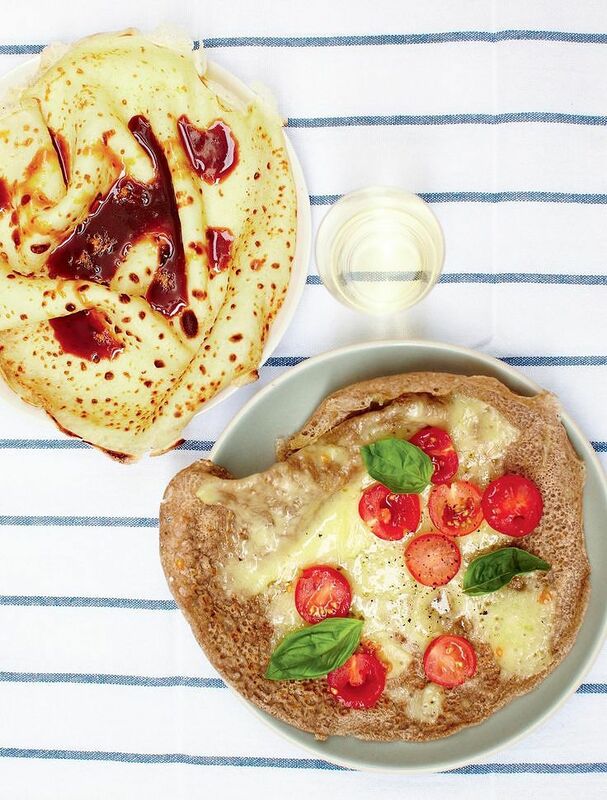 Originally from Brittany, crêpes and galettes have been adopted as the French national snack, and tiny booths serving hot discs of doughy goodness can be found on virtually every Parisian street (or so it seems). 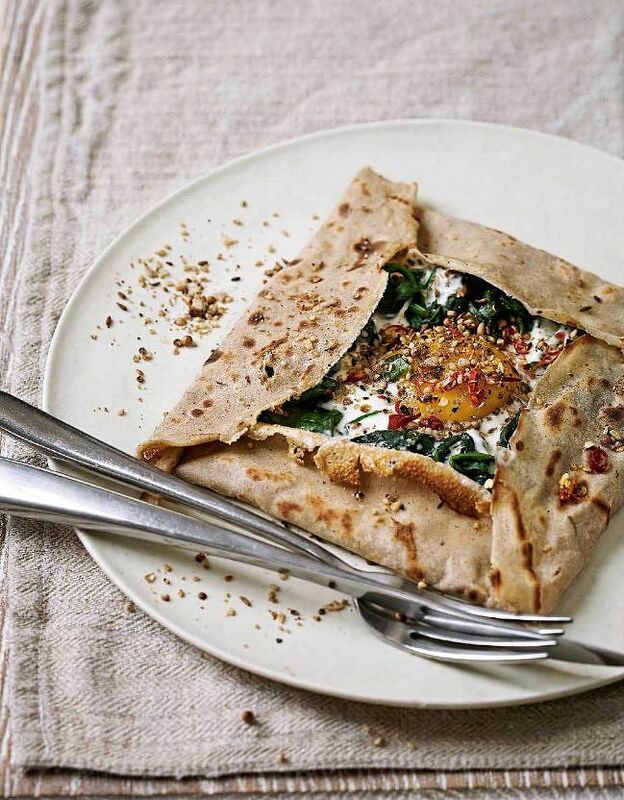 Try egg, cheese and ham in a buckwheat pancake. If you’re eating them the traditional way, they should be washed down with a glass of Breton cider. 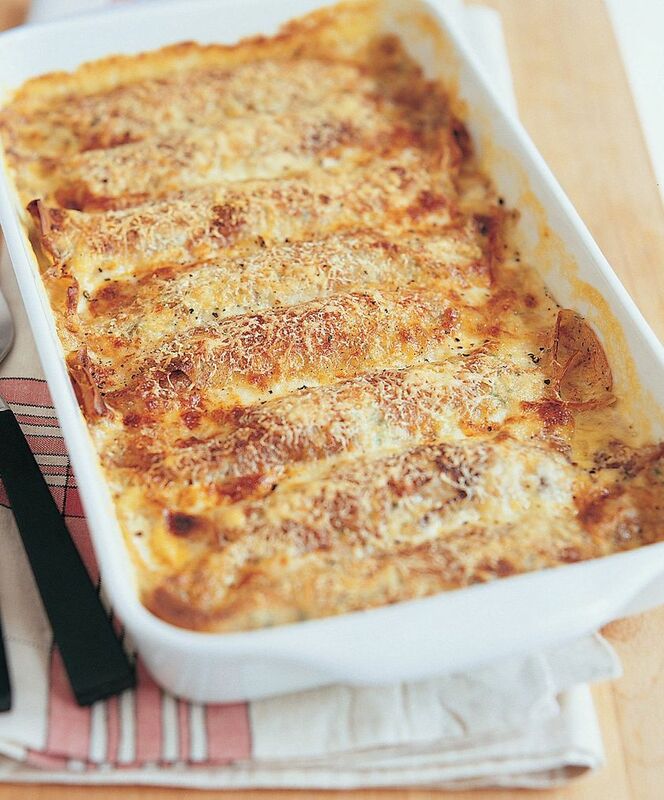 The Chiappa sisters put a twist on the classic spinach and ricotta canneloni with these delicious Panzerotti. "We loved these as children and would help Mum stir the mixture and roll them up - we called them 'roly-polys'!" 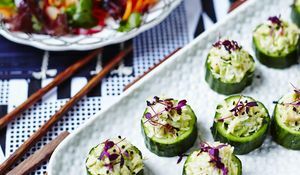 Eaten for breakfast or as a snack food, this recipe from Madhur Jaffrey is delicious served with chutneys and pickles. You can also wrap them around any vegetable dish of your choice and serve them at lunch with a salad. 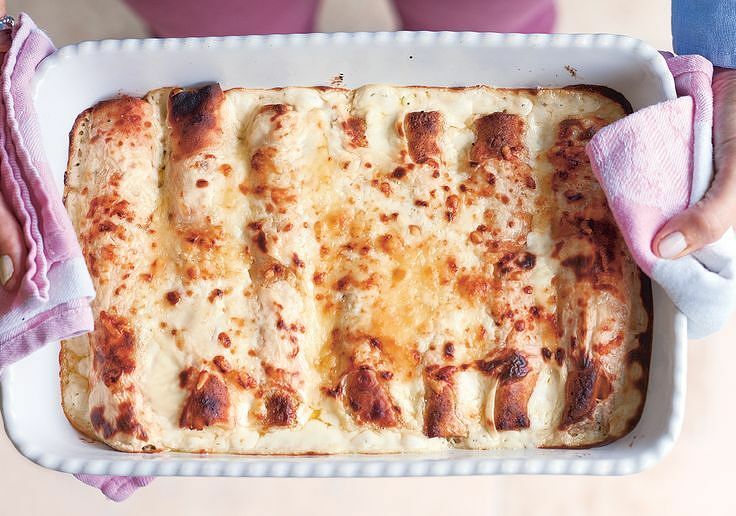 Raymond Blanc's baked pancakes are stuffed with spinach, mushrooms and plenty of delicious Gruyère cheese. 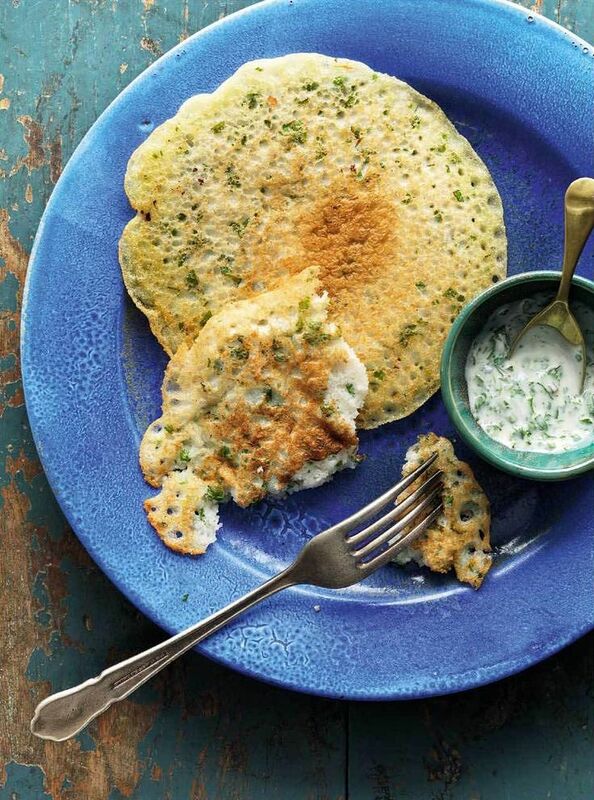 You can prepare the stuffed pancakes a day in advance to make your Pancake Day dinner a doddle. 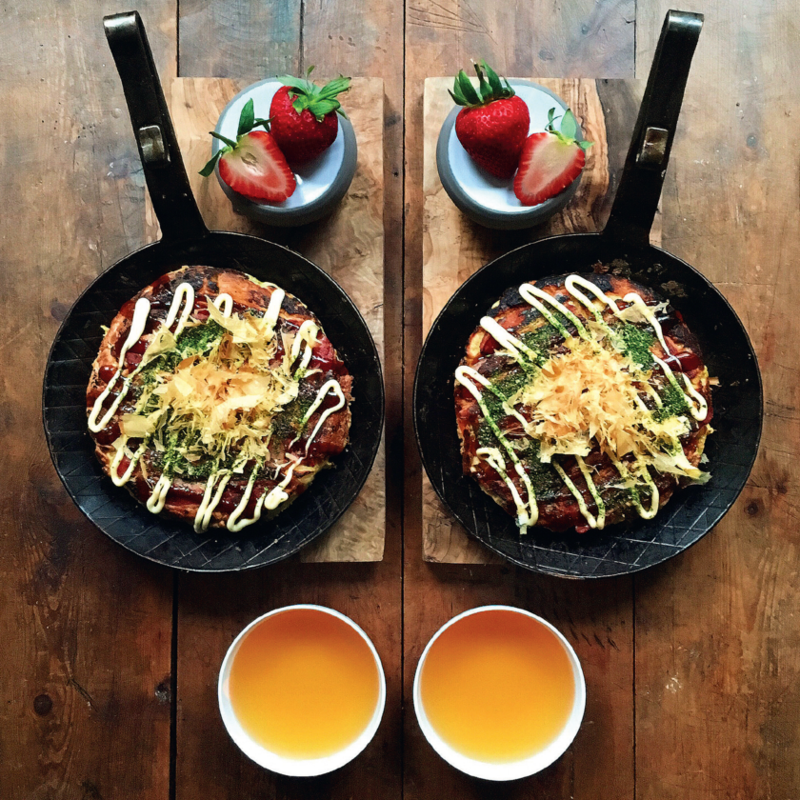 These Japanese pancakes are a celebration of punchy, savoury flavour as they're loaded with tuna, bacon, dashi stock and egg. Once you've got the hang of SymmetryBreakfast's recipe you can customise this tasty recipe to include your favourite ingredients. Want more pancake recipes? Check out our favourite sweet recipes, perfect for dessert! 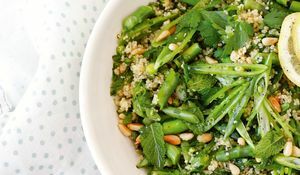 Want to eat better for your body but not sure if you should go low fat, low gluten, low sugar, all three or something else entirely? Check out our handy guide to help you choose the healthy eating method that's right for you. 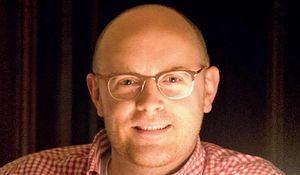 Will Beckett is the son of respected food and wine writer, Fiona Beckett. In this touching interview, explains how she influenced his passion for food and shares his favourite Fiona-inspired recipe from Hawksmoor at Home.